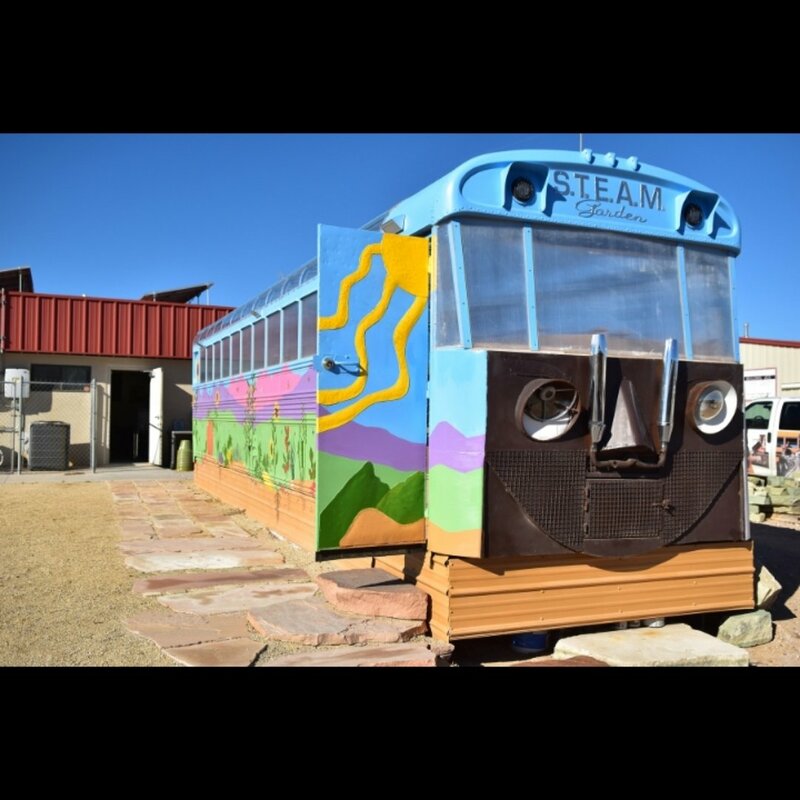 Bullhead City – MEC $5000 Grant available for renewable energy curriculum. BULLHEAD CITY, Ariz. – In its continuing support of education, Mohave Electric Cooperative is offering a $5,000 grant to one school. The catch? The SunWatts Education Grant must support a renewable energy curriculum. The application process is simple: provide a short writeup of the curriculum and support items to be purchased by the July 19, 5 p.m. deadline. The grant money comes from the Renewable Energy Standard and Tariff surcharge, which supports numerous programs and is mandated by the Arizona Corporation Commission. 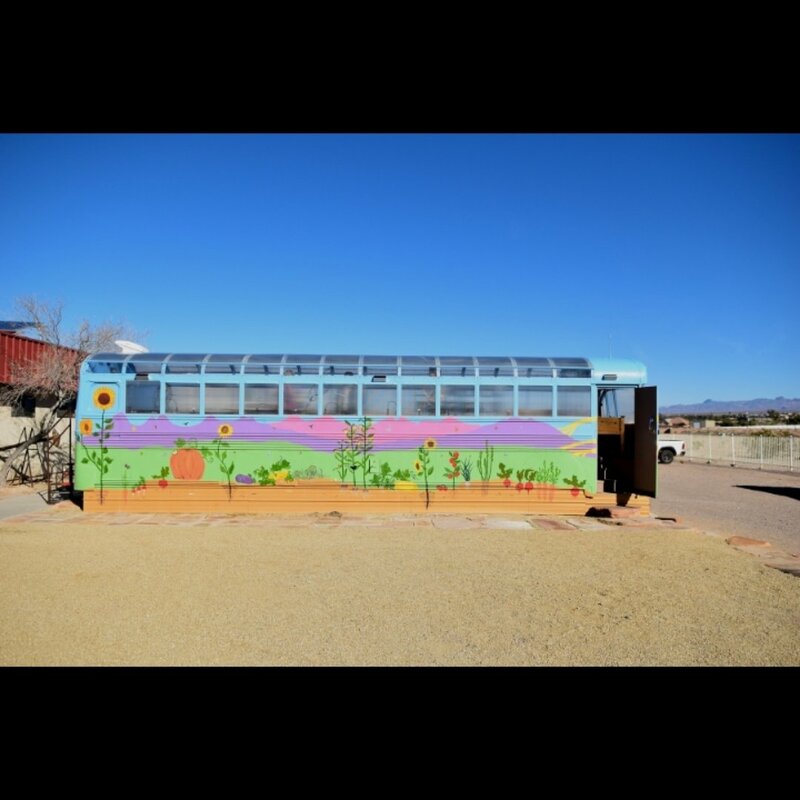 The Academy of Building Industries in Fort Mohave won the grant last year and used the funds for a School Bus Greenhouse Project. 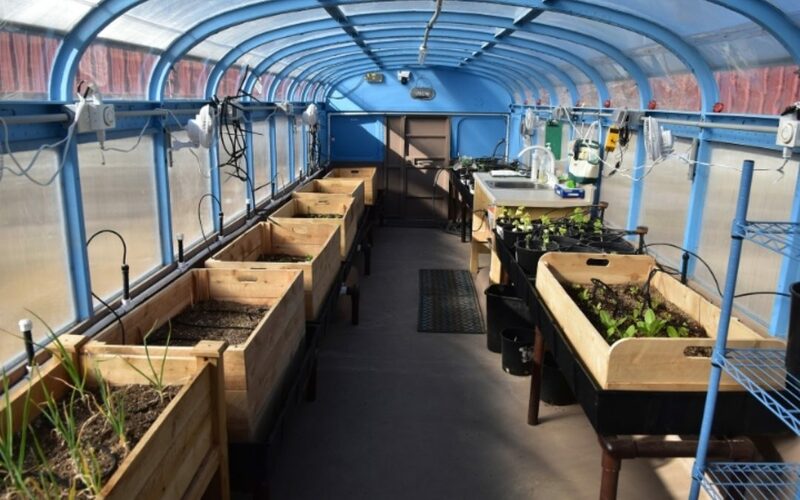 Students at the school converted a retired school bus into a solar greenhouse. “Because AOBI does not qualify for the national school lunch program, the greenhouse project has always been dear to us,” said Jean Thomas, principal at AOBI. “Many of our students live in the poverty range, so we needed to figure out a way to supply them with healthy food for free every day. All MEC service area schools are eligible to apply. Although the curriculum may have segments on energy conservation, Campos stressed it must have a major renewable component, such as wind, solar, or hydro. “This grant provides an opportunity for students to be creative and learn about renewable energy and conservation,” Campos said. The grant will be for the next school year. Applications should be sent to Mohave Electric, C/O Steve Bouman, PO Box 22530, Bullhead City, Arizona 86439. For other MEC programs, visitwww.mohaveelectric.com.